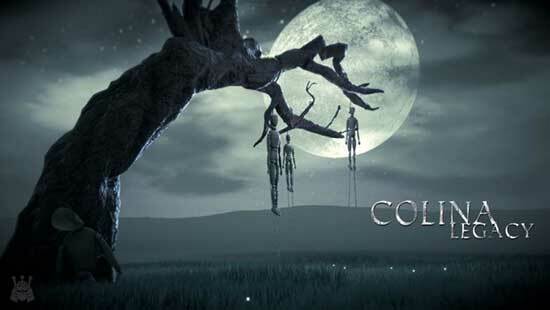 Chance6 Studios’ horror video game COLINA: Legacy was released last month for Steam and now the game’s score by composers Matthew Carl Earl and Jason Walsh of Hexany Audio is also getting released by video game soundtrack record label & music publisher Materia Collective. The October 23rd release will consist of 22 original tracks and will be available on iTunes. COLINA: Legacy follows Alex as he wakes up in his grandmother’s home. Alone and unsure of where everyone has gone, he begins escape, the feeling of someone… or something watching him lingering on his mind. Facing the unknown, Alex must make it through the night, and the house, before he loses more than just his mind. 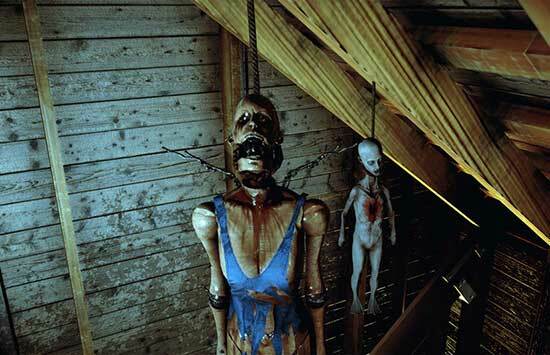 From the third person camera, to the flash light as your one true weapon, COLINA: Legacy pays homage to the great survival horror games of the past, such as Silent Hill, while making a place for itself in the genre.